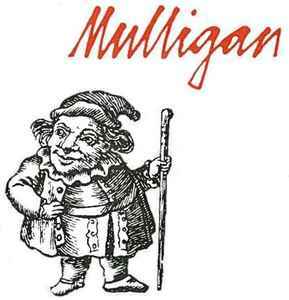 Mulligan Records was started by Donal Lunny in 1975 and was one of the most important Irish independent labels. MD was Seamus O'Neill, the father of Blue In Heaven's Shane O'Neill. Most of the label's output is traditional or contemporary folk, but it also released a number of new wave singles during the late 70s and early 80s. Mulligan was inactive after 1982 until a flurry of releases in the early 90s.